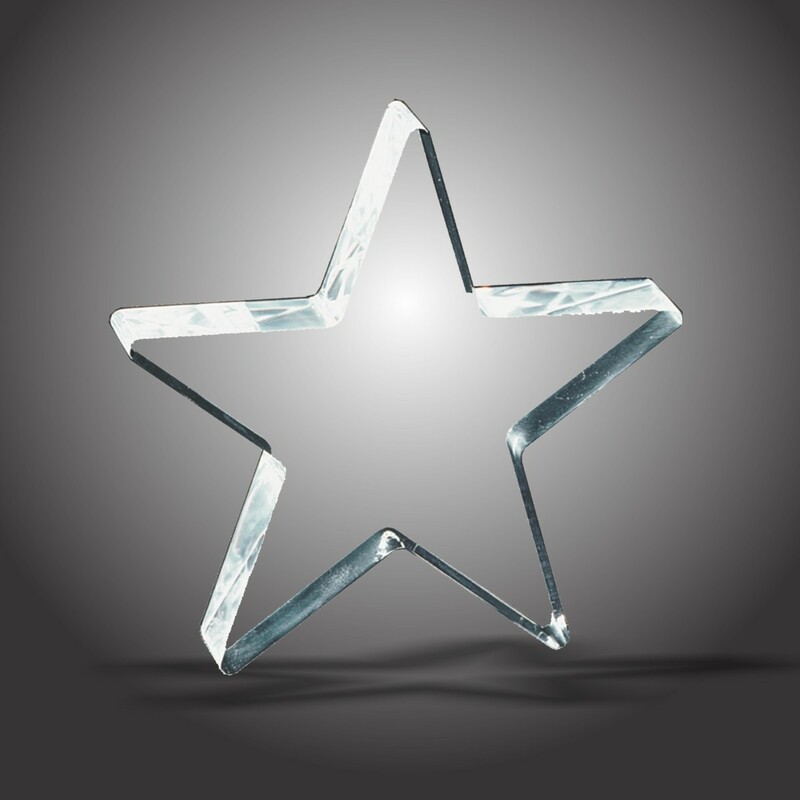 Recognize your shining star with our Clear Acrylic Star Award Trophy! This popular and versatile award can either stand upright like a trophy or lay flat as a paperweight. The star shaped award is timeless! Your choice of three sizes, each size is 1" thick. Small: 5", Medium: 6", Large: 8"
Small: 2.5"x2.5", Medium: 3"x3", Large: 5.5"x5.5"